spon·sor or spänsər (n) – a person or organization that provides funds for a project or activity carried out by another. YWCA Central Carolinas has multiple sponsorship opportunities during the year. Do you want to showcase your company’s support for diversity and inclusion or empowering women or promoting peace, justice, freedom and dignity for all? Then YWCA is the partner for you. Now in its 11th year, the We Believe Luncheon is our largest fundraising event of the year. The luncheon brings together over 800 people annually at the Westin Hotel in Uptown Charlotte to share in the successes of our women, children and families that we serve. Each year, YWCA honors three generations of inspiring women who exemplify the YWCA’s social justice mission of eliminating racism, empowering women and promoting peace, justice, freedom and dignity for all. These award-winning women harness their leadership, knowledge and creativity to better our community. This recognition is a way to empower women as role models and inspire change in young women and girls as well as young men and boys. YWCA has a swim team that participates in the Hornets’ Nest Swim League from January until March. Girls and boys ages 5 – 18 practice on weeknights and participate in meets on Saturdays. 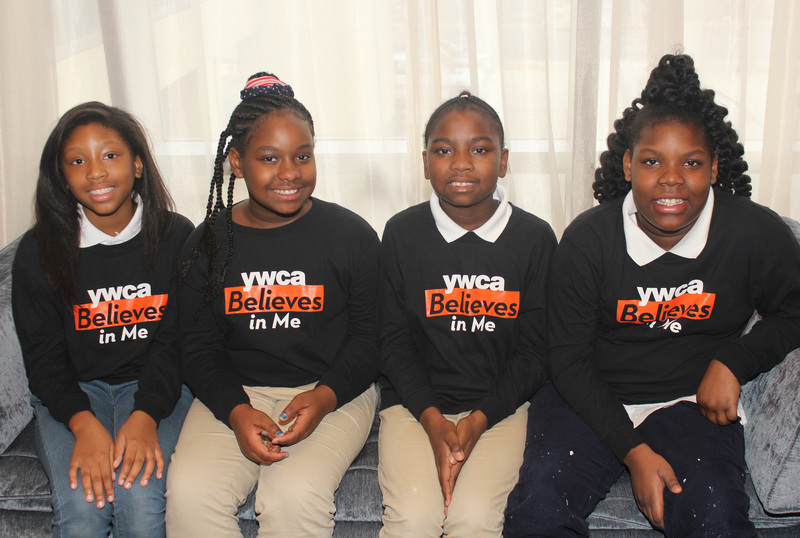 With your help, YWCA can provide a healthy, rewarding swim team experience for young people from all parts of our community. 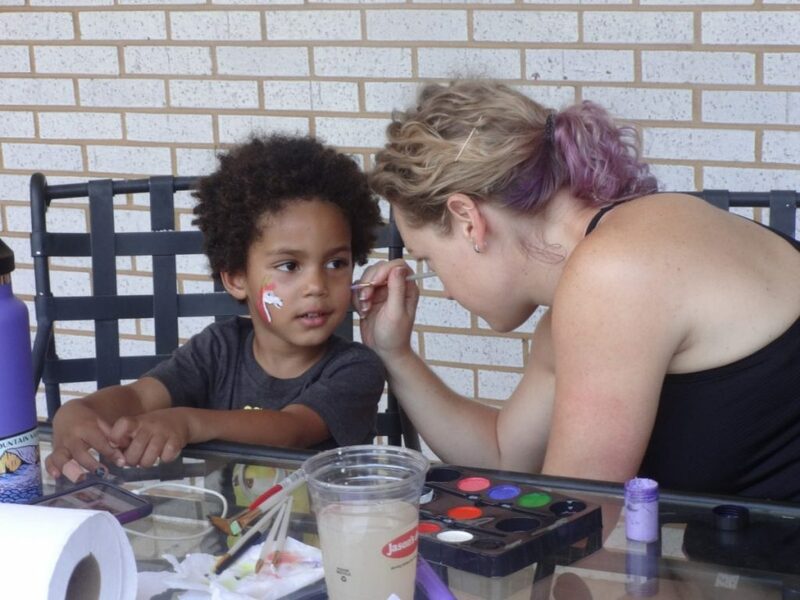 Each summer, we celebrate our women, children and families that we serve with a picnic in our backyard on Park Road. Food, music, games and family fun rule the day. 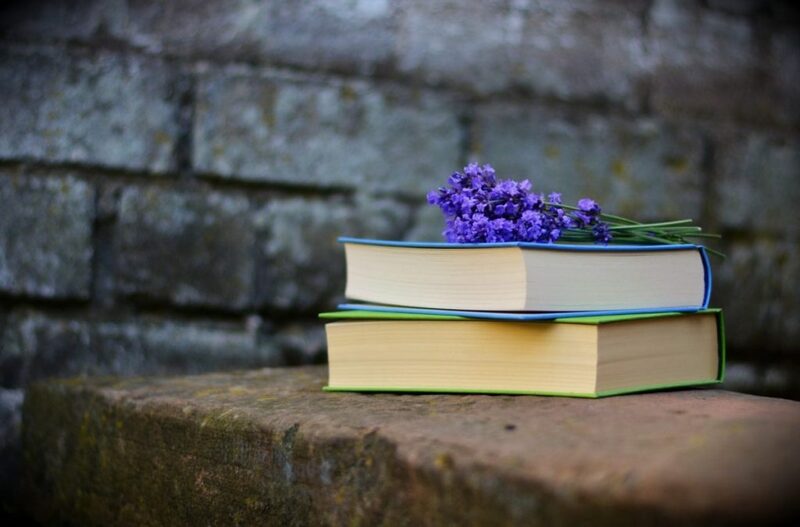 YWCA hosts a quarterly book club that focuses on social justice issues. Sponsor one, two, three or all four meetings during the year. Past books include: $2.00 a Day – Living on Almost Nothing in America; The New Jim Crow; The Immortal Life of Henrietta Lacks and many more. to discuss your unique sponsorship opportunity or with any questions.